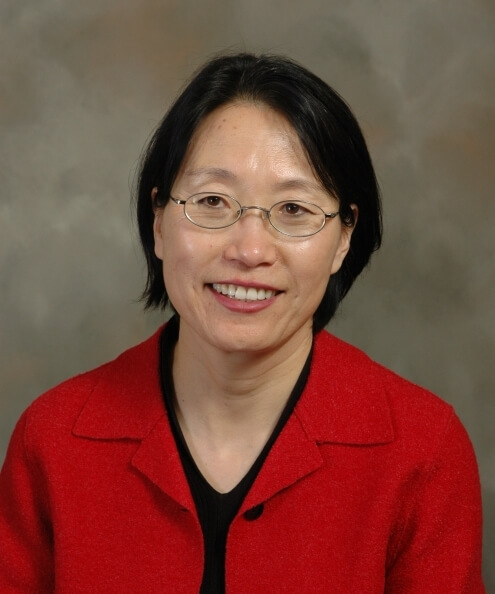 Yan Ruth Xia’s research interests are immigrant youth behavioral and mental health, parent-adolescent communication and relationship, strengths and stress among Asian immigrant families, adolescent substance abuse, program evaluation and Chinese adolescent social competence. Her outreach interests are community-based anti-drug and anti-alcohol prevention, serving on the Asian Community and Culture Center Board to promote culturally sensitive service delivery and engagement in public speech to reduce the barriers of seeking mental and behavioral services among the Asian population. Her teaching focuses are Family Intervention and Fieldwork, Human Development and the Family, Child and Family Policy, Immigrant Families and Program Design and Evaluation in Human Services.